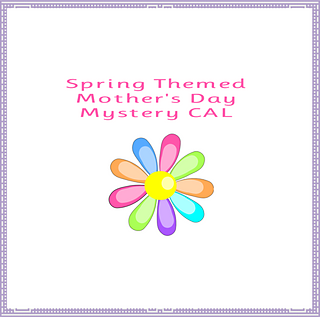 THIS IS A FREE DAILY POST MYSTERY CAL. THE FINAL PATTERN WILL BE FOR SALE WHEN THE CAL IS OVER! What’s Inside: Cover, 1 page graph, multi page graph, abberviations, written instructions. COPYRIGHT - THIS PATTERN IS DESIGNED AND CREATED BY LISSA CONLEY. ALL ASPECTS OF TEXT, CHARTS, INSTRUCTIONS, PHOTOS AND ILLUSTRATIONS ARE COPYRIGHTED WITH ALL RIGHT RESERVED TO LISSA CONLEY. Owl artwork used with permission by Cherry Clipart Designs. PATTERN DISTRIBUTION OF ANY KIND IS PROHIBITED. You may sell your finished work. Please credit Lissa Conley as the designer and a link back to this listing.